Judging by some of the outrageous promotions restaurant operators are floating right now, it appears the summer heat might be getting to marketing departments. Here’s a sampling of some of the wildest recent marketing gimmicks from restaurant concepts around the country. 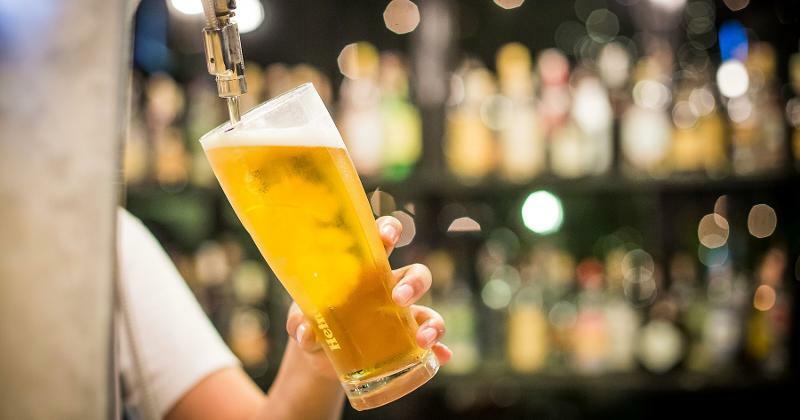 Ginger Monkey Tavern, a neighborhood restaurant and bar in scorching-hot Chandler, Ariz., will sell well drinks and domestic draft beers for 10 cents—with just one catch. The pricing kicks in when the temperature hits 110 degrees. If it gets that hot, the bar will also offer its new Monkey Pop cocktail (peach schnapps, raspberry vodka and Sprite with a popsicle) for $1.10. A number of concepts are again basing promotions around the cultural phenomenon that is Shark Week, the annual deluge of shark-related programming from TV’s Discovery Channel. 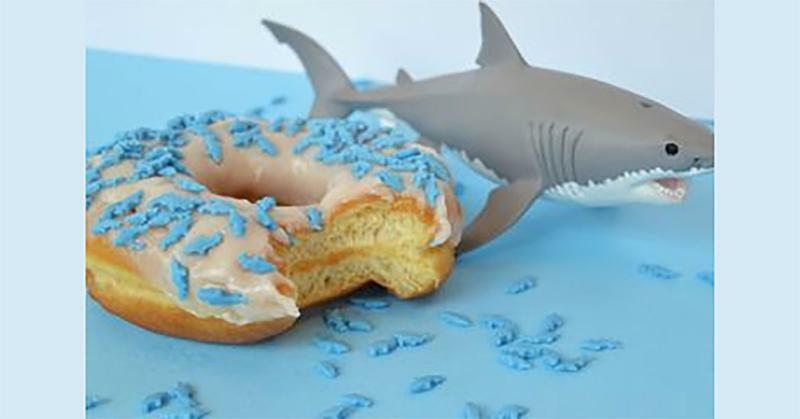 A couple of winners: Dunkin’ Donuts is offering a Shark Bite Donut with white icing and shark-shaped sprinkles, while encouraging customers to pick up a dozen for viewing parties. Bonefish Grill is observing Shark Week with a shark-themed happy hour featuring Shark Bites bar snacks and the Great White Cosmo cocktail. The chain is also running a social media contest, inviting customers to post how they’re celebrating Shark Week using the #bfgsharkbite tag for the chance to win a $100 gift card. Eatertainment concept Topgolf launched its own cooking competition TV series last year. 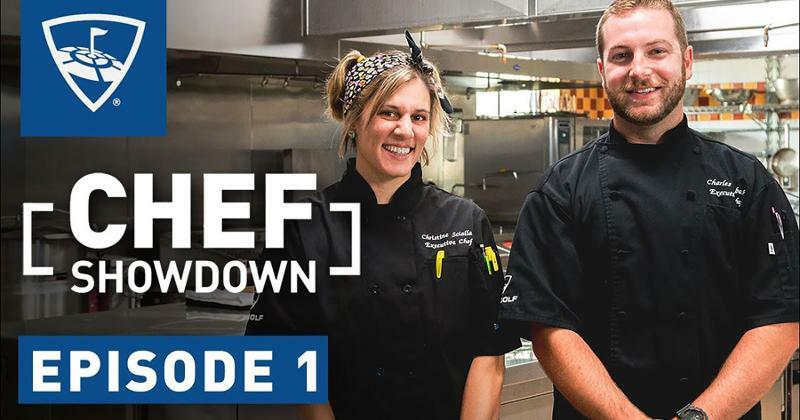 The third season of the chain’s “Chef Showdown” series begins streaming next month on YouTube and Amazon, featuring eight Topgolf regional chefs who will compete to get their dish featured on the chain’s fall menu. 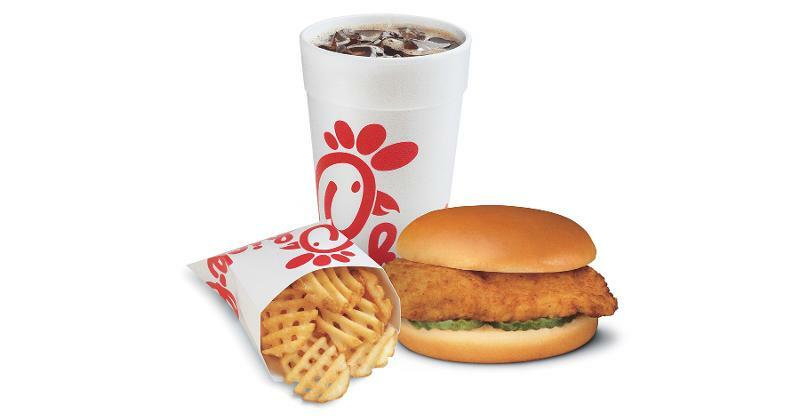 A couple recently stopped at a Texas Chick-fil-A en route to the hospital for their baby’s delivery. The baby had other plans, and the mom ended up delivering her daughter in the Chick-fil-A restroom. Making the most of the story, which has gone viral on social media and has been featured on TV and in print around the country, that outpost of the chain has offered the family a year of free food, a Chick-fil-A keepsake birth certificate and a guaranteed job for the baby girl at the restaurant once she’s old enough. 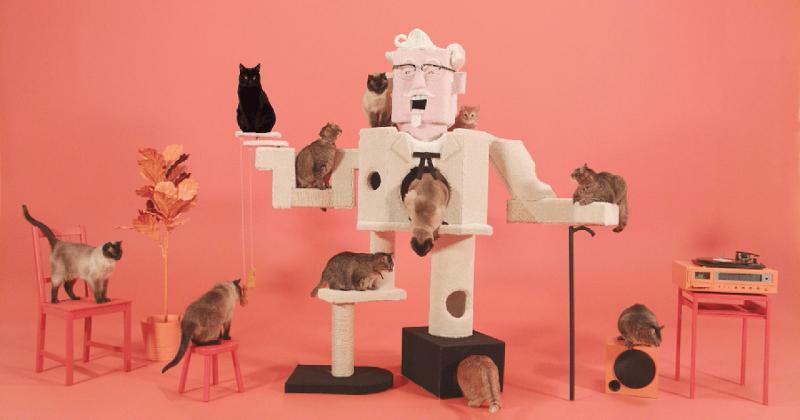 Earlier this month, KFC teamed up with entertainment site Super Deluxe to air a four-hour live program of kittens scampering over a 7-foot-tall cat perch shaped in the likeness of Colonel Sanders. Viewers could vote to determine what would occur in the strange universe, including what the cats should be named, whether to activate the Colonel’s laser eyes and when to fling treats at the felines. More than 400,000 viewers watched the stream during the course of the program.